Pete’s Tire Barns has one of the largest inventories of Farm Tires and Agricultural Tires in New England offering Michelin, Firestone, Kleber, BKT, Nokian, Carlisle, Bridgestone, and Titan farm tires. At Pete’s Tire Barns, in most cases we can offer several options from price-value tires to Hi-Tech tire that can offer; Greater load capacity, Extraordinary Efficiency and Traction, Measurably Lower Ground Compaction, Increased Comfort, and Optional Rim Guard Tire Ballast. So whether you need implement tires, compact tractor tires, narrow drive tires for row crops, the huge flotation tires for choppers and combines and anything in-between, call one of the AG-Tire specialists at Pete’s Tire Barns. 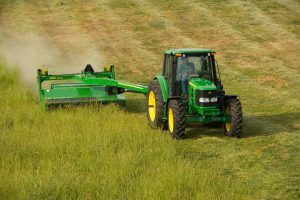 Which farm tire is right for you, Bias Ply Farm Tires or Radial Farm Tires? 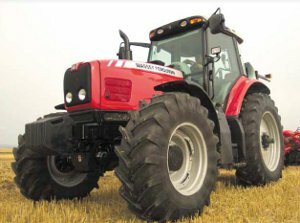 Radial Farm Tires – Better Traction, Increased Fuel Efficiency, Less Compaction, Longer Tread Life and a Smoother Ride. We have nineteen locations to service all of your farm tire and agricultural tire needs. Call your local Pete’s Tire Barns today and schedule a visit from one of our construction tire experts.